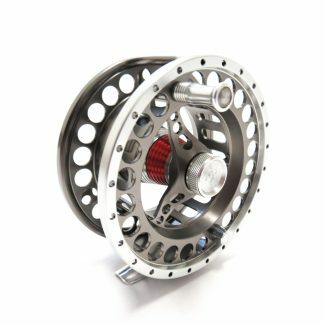 Red Truck, Switch/Nymph Fly Line, 7wt - Red Truck Fly Fishing Co. 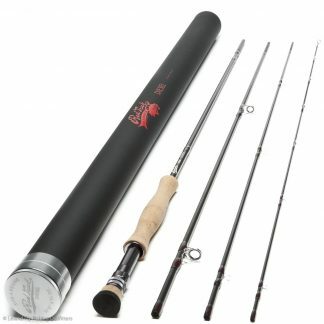 The Red Truck Switch/Nymph line is designed to give you optimum drifts when nymphing and managing your line for the swing. 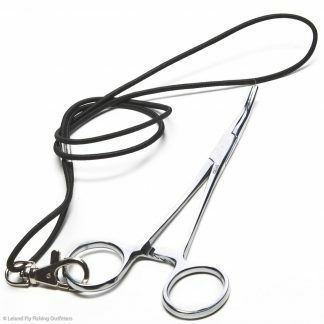 The perfect answer for both greased line techniques and indicator nymphing! With our Red Truck Switch/Nymph Fly Line you can work long riffle runs or fish bouldery pocket water for large trout and steehead with ease. This line mends effortlessly and is high floating! The tip of the line is hi-viz orange so it gives you the ability to detect the most subtle strikes without using an indicator. This weight forward floating line is perfectly matched for both our 5110-4 Diesel Trout Switch/Spey Rod and our Diesel 7100-4.